I-Octane closes the 2014 Reggae Sumfest Dancehall Night! “I-Octane is closing Dancehall night! No ifs, buts or maybe!!”. Gourzong made the revelation at the recent launch of the event held at the Country Side Club in St Andrew. Last week, I-Octane shocked fans after informing them he would not be closing the show, and would instead allow fellow artiste Mr Vegas to close. “If Mr Vegas is performing, I am not closing. I want to perform before him. I am not trying to stop any artiste from performing at the show. But because of what Vegas said last year, I want him to close the show,” I-Octane had stated. After hearing I-Octane’s remarks about closing the event, Mr Vegas stated that he (Octane) should focus more on his legacy instead of trying to run the place. Artiste Kiprich had also expressed his availability and capability to close the show, once the money was right. I-Octane stated that he was pleased to be given the opportunity to close Sumfest once again. He continued, “I appreciate the support of the fans and I will definitely be bringing my ‘A-Game’. We a lead out the new school of artistes, hopefully I will inspire another young artiste to close the show next year. Big up all the previous artistes who have closed the show and paved the way for us. One Love”. 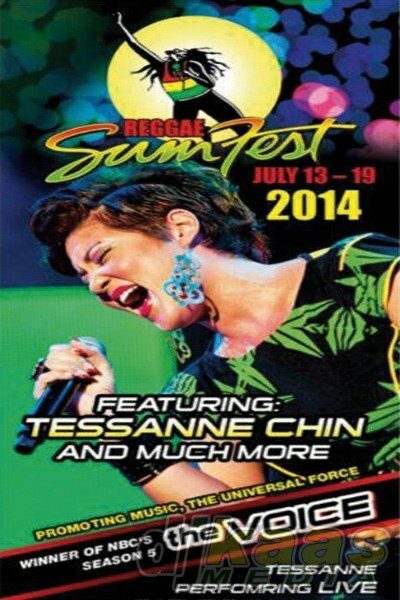 Also check out this post on Sumfest early bird tickets.